Ah, october, also known as Inktober. I love ink, so let’s see how long I can keep a post a day. 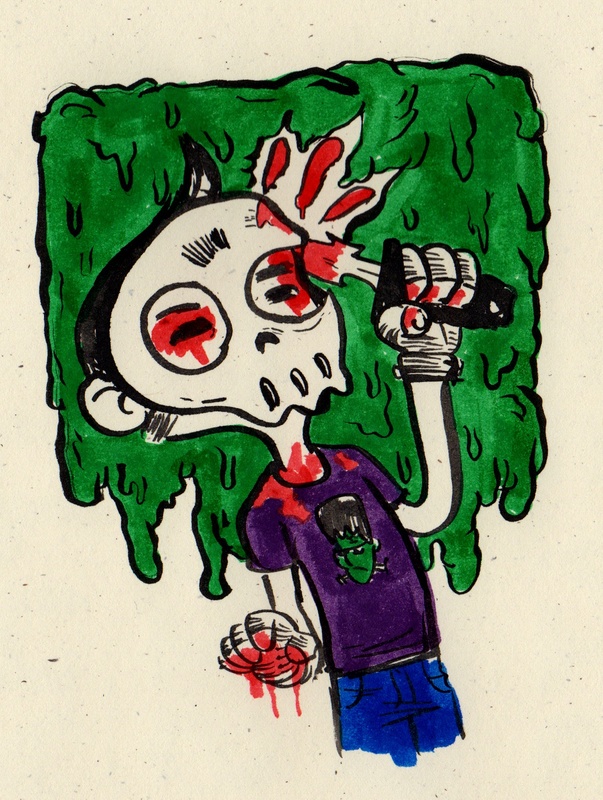 Here is a drawing I did for my Halloween month twitter avatar.